WIC is a special supplemental Nutrition Program for Women, Infants, and Children and is a fundamental part of Ohio’s public health system. 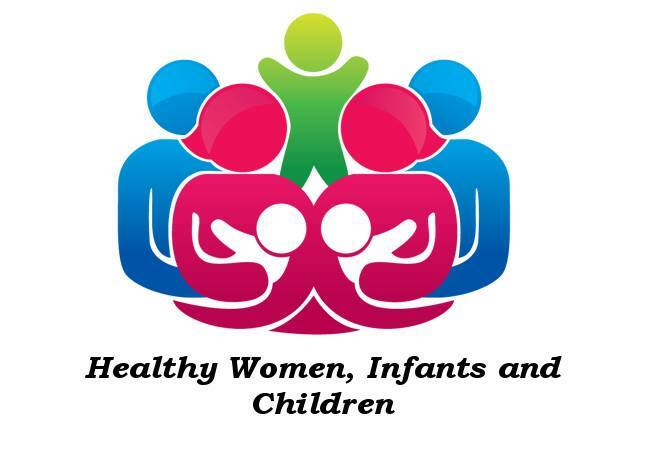 It is intended to reach income eligible pregnant, breastfeeding, and non-breastfeeding postpartum women, infants, and children up to 5 years of age with a medical or nutrition risk. WIC services address WIC’s most important goal: Prevention of Nutrition Related Health Problems. How do I report suspected Fraud? How do I apply for the WIC Program?